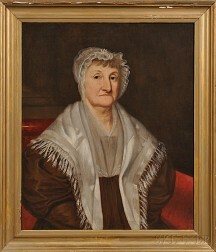 Save your search - find out immediately when "William Seward" is available at auction! 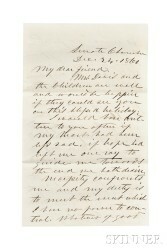 Shubrick, Rear Admiral William Branford (1790-1874) Collection of 122 Letters and Documents, 1860s. 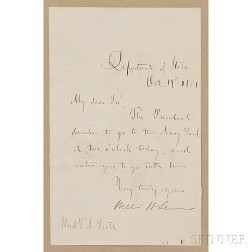 Political Autographs, Abraham Lincoln, Chester A. Arthur, Rutherford B. Hayes, and Others. 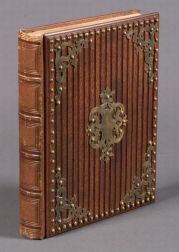 Lincoln, Abraham (1809-1865) The Writings , Federal Edition, with a Signed Document. 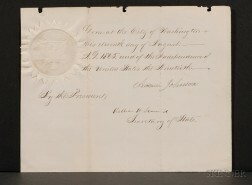 Seward, William (1801-1872) Secretary Note Signed, Department of State, 19 October 1861.